Traumatic brain injury (TBI) is one of the most common and most devastating forms of serious injury. The Centers for Disease Control and Prevention estimates that over 30 percent of all injury-related deaths involve TBI, along with over 275,000 hospitalizations. 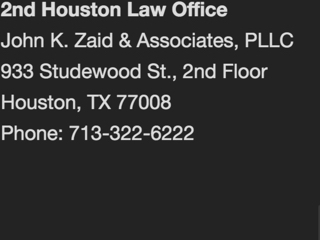 When TBI is a consequence of someone else’s misconduct, John K. Zaid & Associates, PLLC allows the victim to seek full compensation from the responsible party. Future medical expenses: When TBI results in long-term or lifelong debilitation, it becomes critically important to demand an amount of damages sufficient to meet your medical needs decades down the road – after all, if you run out of money you can’t come back later to ask for more. Future damages can be notoriously difficult to estimate, and calculating them requires the expertise of medical and legal professionals. Lost earnings: In many cases, the victim of TBI loses their career due to their disability. Depending on the victim’s age, this could result in decades of lost earnings. Calculating and proving these amounts is no easy task. Non-economic damages: Non-economic damages such as pain and suffering are inherently ambiguous and difficult to quantify. Insurance companies and defendants will not hesitate to take advantage of this ambiguity to offer a paltry sum to a vulnerable victim or a novice lawyer. 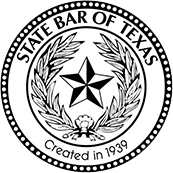 TBI cases can be complex and difficult to win. 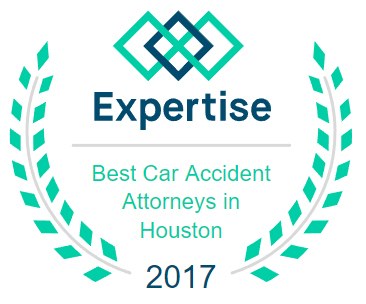 If you or your loved one has suffered a traumatic brain injury through the wrongful act of another party, your choice of personal injury lawyer could turn out to be the most important decision you make in the entire case. 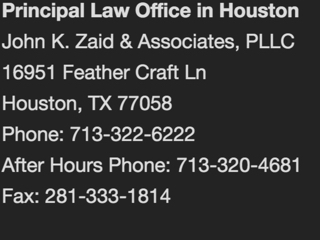 Call John K. Zaid & Associates, PLLC today, or simply stop by our office to set up your free initial case consultation.